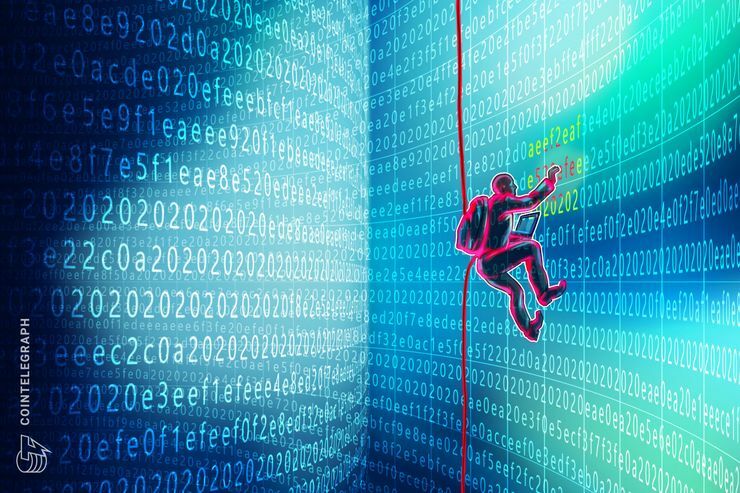 Decentralized apps (DApps) based on the EOS blockchain have lost up to $1 million to hacks since July, Chinese crypto media Blockchain Truth reports Tuesday, Dec. 4. The report cites data by PeckShield, a blockchain security company that monitors different ecosystems. According to the report, the DApps on EOS have seen 27 breaches from July to late November, losing up to 400,000 EOS, or 8 million yuan. As of press time, the amount hacked was worth $800,000 according to the EOS price chart on CoinMarketCap. Nonetheless, Guo Yonggang, an expert cited by Blockchain Truth, believes that most of the attacks on EOS DApps correlate with their vulnerabilities rather than with a bug in EOS itself. Yonggang also tends to think that similar attacks will become more frequent, as hackers are intensively seeking exposures in applications. Moreover, the report states that the EOS blockchain has a significant amount of dormant accounts — around 200,000 of 500,000 in total. In addition, nearly 120,000 accounts are reportedly managed by groups, which means that 37 percent of the EOS blockchain is real active users. As of press time, EOS’s price hovered around $2. Its total market capitalization is up to around $1.8 billion, which makes EOS the seventh largest cryptocurrency by market cap. Last week, United States -based cryptocurrency exchange Coinbase announced it was exploring the option to list over 30 more cryptocurrencies, including major players such as Ripple (XRP), EOS and Cardano (ADA). However, the exchange noticed it would likely be a long-term process, and some assets might not be available in several countries. As Cointelegraph reported in early December, the month has started with yet another debate around the EOS ecosystem, as Starteos — one of the official sanctioned nodes which can approve EOS transactions — appeared to publically offer its token holders financial rewards in return for their votes. EOS had previously come under criticism for a lack of decentralization after some confirmed transactions allegedly from a phishe account were reversed this fall.